Our satellite TV and digital aerial services get ‘likes’ from all kinds of customers in Berkshire. We’ve carried out repairs and installations in Reading and Windsor, Slough and Bracknell, Wokingham and Maidenhead and everywhere in between. So if you’re looking for a friendly company to help you in your area, Slough Aerials & Satellites are the people to call first. Which of these satellite or digital TV systems do you use at home or work? Whichever is bringing you your entertainment, our Technicians are ready to make sure the shows go on. So when your system develops a fault, call us in to fix it. Or when you decide to upgrade or swap one digital TV platform for another, call us in to install it. We’re ready to tackle any job – high up, hard to reach, it doesn’t bother our Technicians. They are ready to help customers in Berkshire get their satellite dishes and digital aerials up and ready. 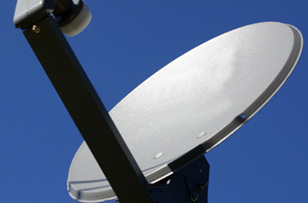 What counts when it comes to providing satellite services in the county of Berkshire is quality and quickness of service. When you want Sky or Sky-Q installed, you don’t want to wait weeks for Sky’s engineers to come and fit it. Call us and you won’t have to. 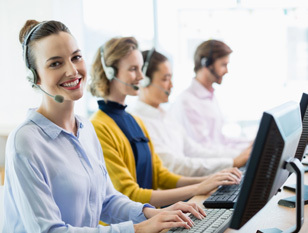 We can supply the hardware and the skill to install it, and are often quicker than anyone else to get to your address. Our Engineers are also ready to reach up into high places or work in difficult to access places to put up or sort out a broken satellite TV system. Freeview is free, but without a decent digital aerial, you’ll soon find that any digital TV or radio service you get in your home or workplace in Berkshire is nothing to write home about. 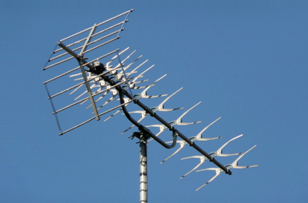 But the team here at Slough Aerials & Satellites are ready to install, upgrade and repair digital aerials across Berkshire so that you can enjoy whatever digital TV service you choose.